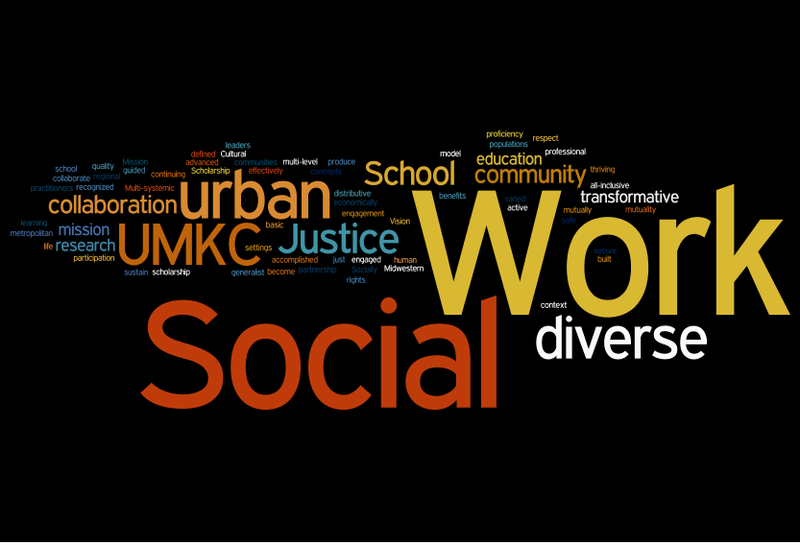 Social justice is the essence of engaging nonprofit sector institutions in community development and urban planning. This point is being emphasized because of the tendencies to the left and right in political debates in which public policy administrators could also get caught up. From social and legal viewpoints, just as a move too far to the right could breed disorder and violence, so could careless slide too far left breed lawlessness, anarchy and self-destruction. From an economic viewpoint, just as production is necessitated by consumption, production is a waste of time and resources without consumption. The over-arching goal in balancing supply and demand of goods and services as well as optimal use of limited resources for societal well-being is to ensure social justice. Some attempt to ensure social justice must be identifiable in the mission of a sustainable nonprofit sector institution, though effective operation usually requires social entrepreneurial skills and relevant professional knowledge. Nevertheless, public policy administrators must clearly understand the independent role of nonprofit sector institutions to avoid interfering with free association and subjective private social values. The focus must remain ensuring social justice in equitable distribution of essential goods and services for improved living conditions and societal well-being. The social justice mission goals could also be derivative in terms of the quality and value of those essential goods and services. A clear understanding of the ultimate mission goal of ensuring social justice in the distribution of goods and services is critical because it is inextricably interwoven in a free market economy. The intertwined nature of social and economic interactions in human communities call for clear conceptual understanding of the nonprofit sector as the third sector of the economy as distinct from the private and public sectors. The distinction from public and private sectors is critical not only to uniquely identify the common social justice mission goal, but to motivate stakeholders as catalysts for social change. Currently, economic activities in both private and public sectors have become interwoven, particularly in the United States. While the general tendency is to be concerned with cost effectiveness in public sector, the private sector is normally concerned with profitability. Meanwhile, the mutual benefits of goods and services are wasted or lost in the distribution processes in a free market economy since money has been introduced into the economic environment. The wastes or losses are compounded by political debates and vested interests both left and right since these are two sides of the same coin with the introduction of money into the economic environment, especially in free market economies. Since social and economic interactions remain intertwined, nonprofit social entrepreneurship is indispensable for economic development and social justice in a free market economy. Nonprofit social entrepreneurship is indispensable for equitable distribution of essential goods and services in a free market economy. While free market economy tends to promote individualism, competition and personal achievements, social entrepreneurship could promote mutual benefits of social justice through equitable distribution of essential goods and services. Social entrepreneurship neither has to be averse to profitability in the private sector nor to cost effectiveness in the public sector, but could be committed to equitable distribution of essential goods and services to ensure social justice for mutual benefits. It becomes nonprofit in the distribution processes of essential goods and services because some critical charitable social capital such as trust, kindness and compassion are generally undervalued with the introduction of money into the economic environment. Engaging nonprofit sector institutions for social justice in economic development and urban planning is a call for social change. It is a call for public policy administrators to recognize and encourage effective partnerships with the nonprofit sector institutions to ensure social justice. It is also a call for social change in capacity building in the nonprofit sector. Often, positive social change requires social entrepreneurial skills and professional knowledge. Since the society is largely divided by economic and religious interests, professional elites tend to keep their social entrepreneurial skills on the back burner. It requires critical thinking based on professional knowledge to identify unique mission goals in the production as well as the distribution processes of almost all essential goods and services in market economies. We do not all have to be politicians but we can use our professional knowledge to ensure social justice. Nonprofit sector institutions need involvement of professional elites.